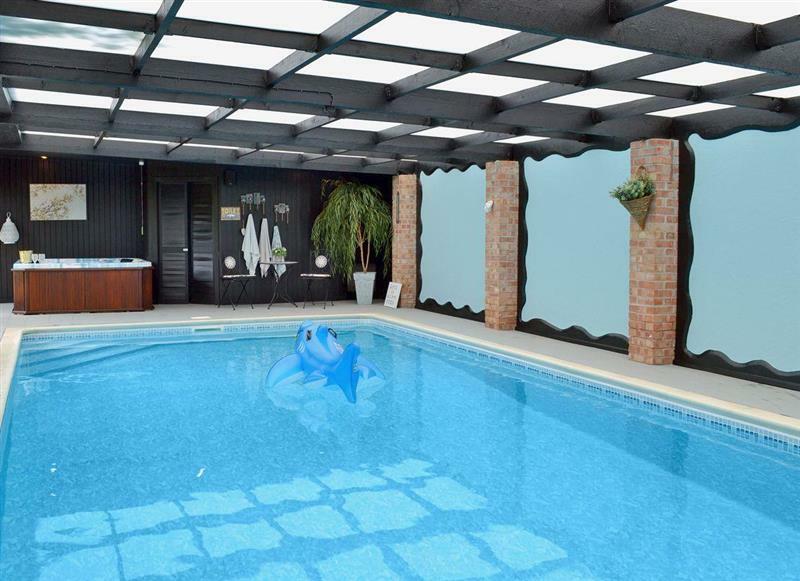 Wagtails sleeps 5 people, and is 28 miles from South Petherton. 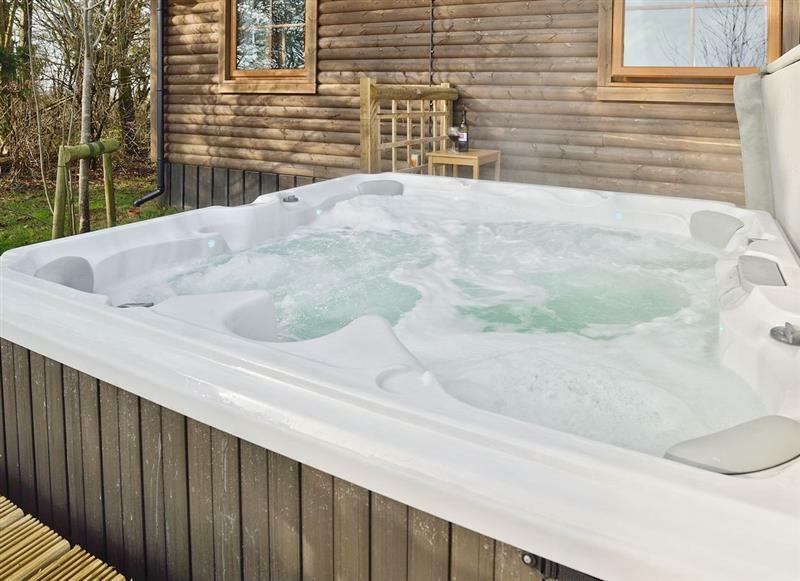 The Retreat at Deer Park Farm sleeps 6 people, and is 12 miles from South Petherton. 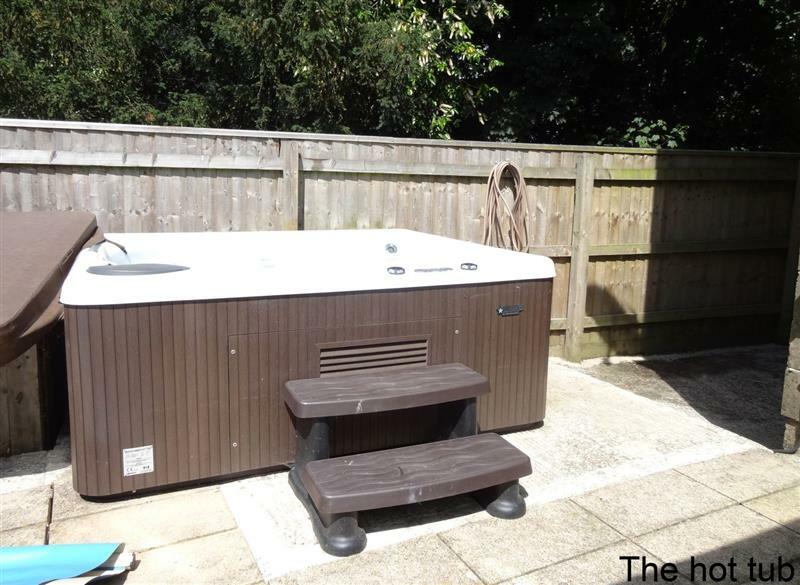 Amberley View sleeps 4 people, and is 16 miles from South Petherton. 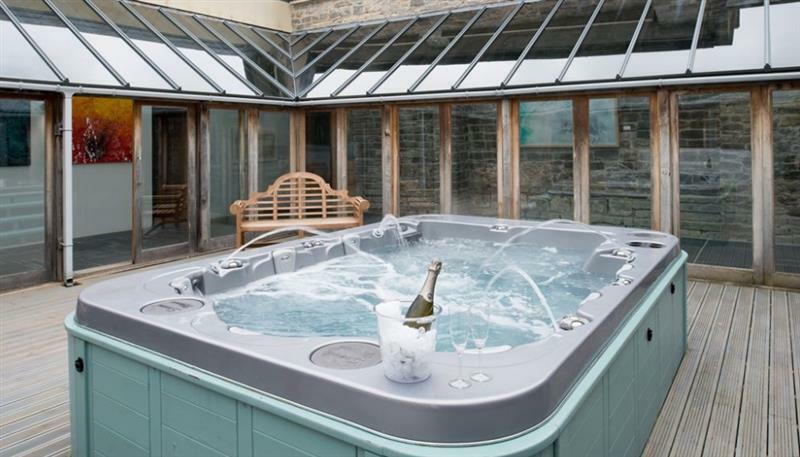 Hill Barn sleeps 12 people, and is 22 miles from South Petherton. 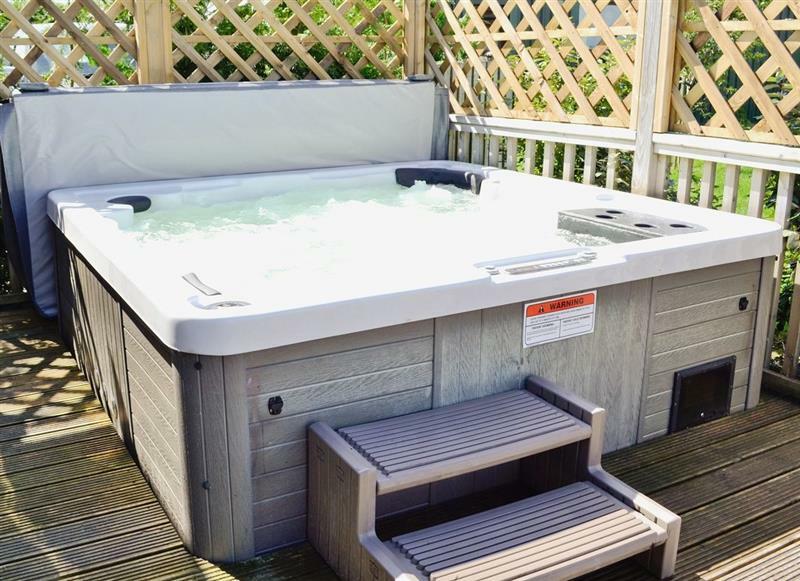 Pound Cottage sleeps 12 people, and is 9 miles from South Petherton. 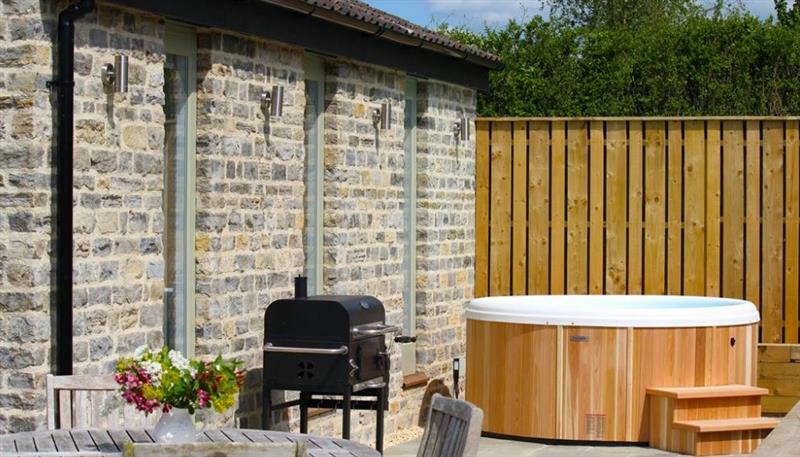 Farmhouse Retreat sleeps 16 people, and is 25 miles from South Petherton. 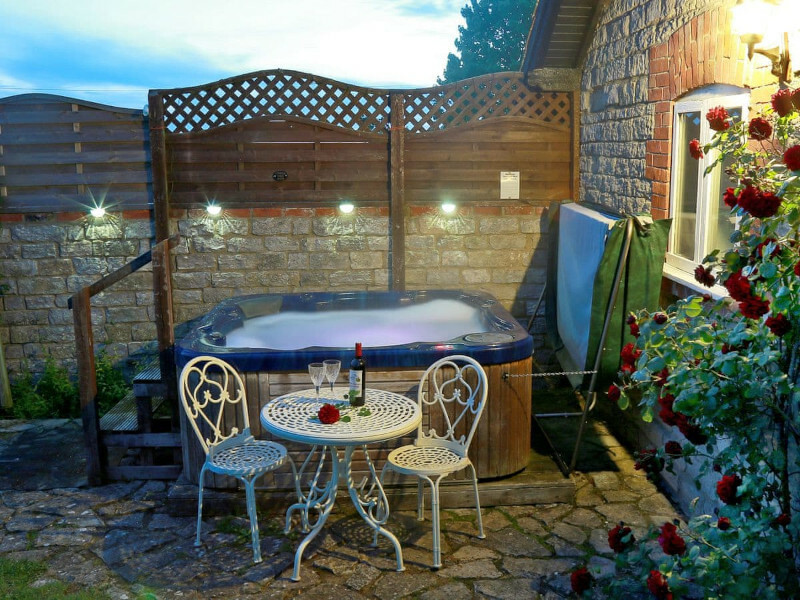 Pound Cottage & Annexe sleeps 18 people, and is 9 miles from South Petherton. 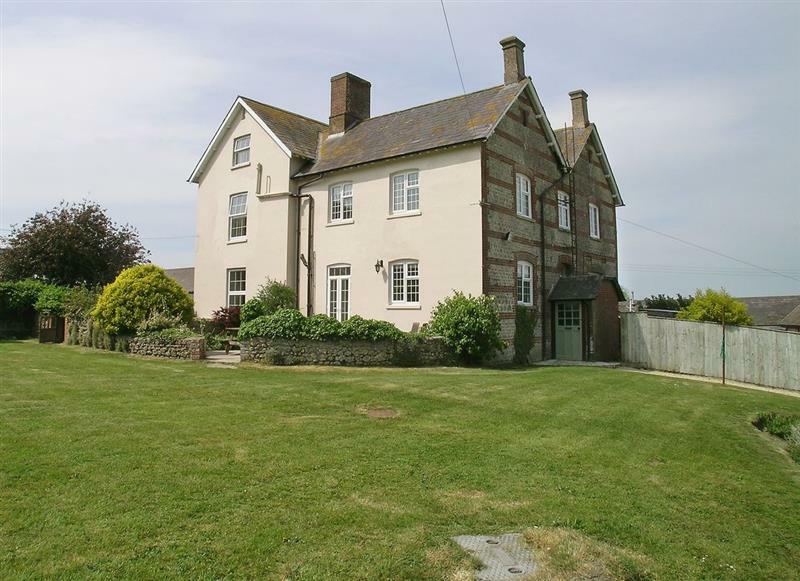 Lower Wadden Farmhouse and Annexe sleeps 14 people, and is 27 miles from South Petherton. 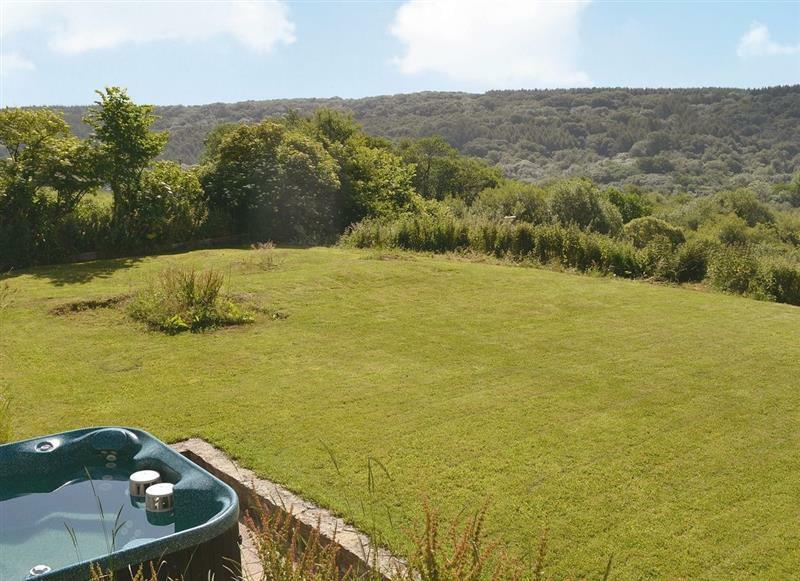 The Orchards sleeps 4 people, and is 15 miles from South Petherton. 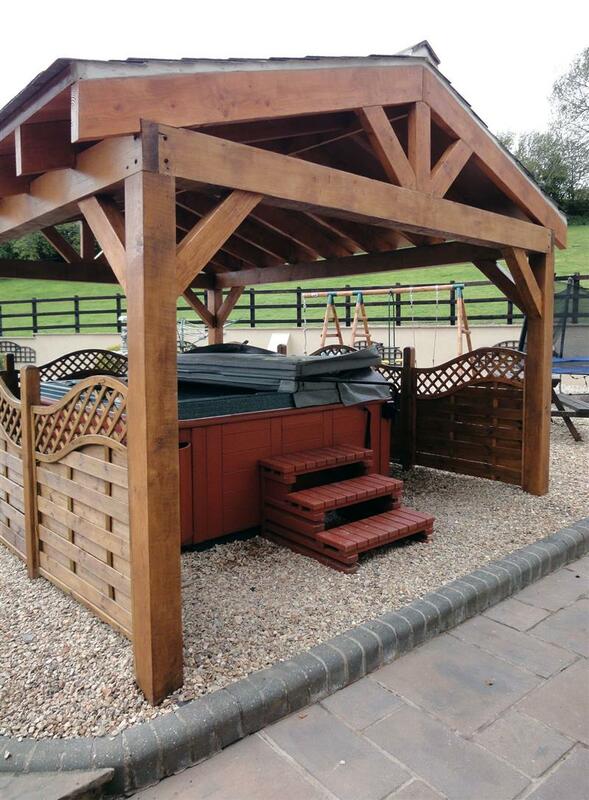 The Barn sleeps 14 people, and is 29 miles from South Petherton. 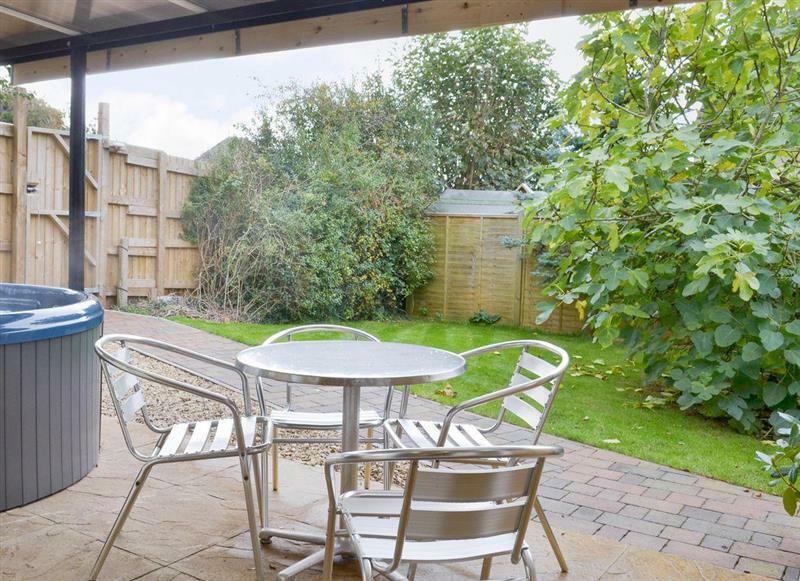 The Studio sleeps 6 people, and is 25 miles from South Petherton. 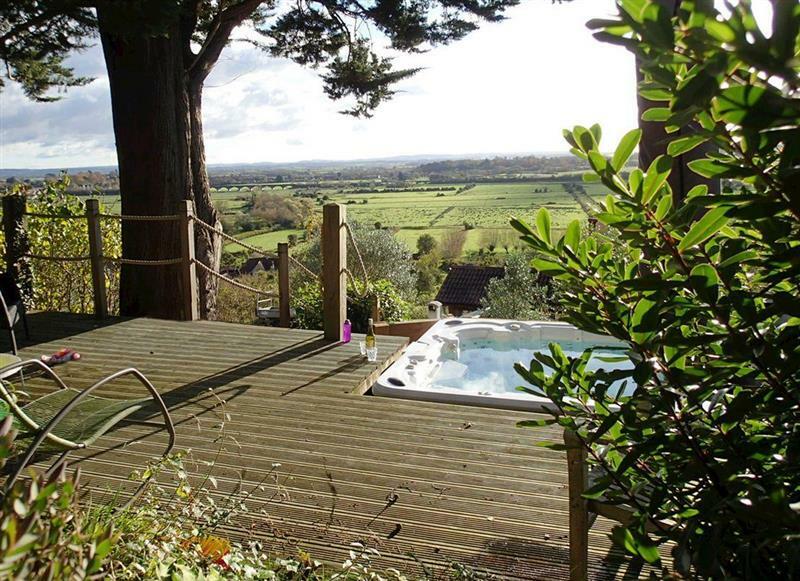 Hill House sleeps 18 people, and is 22 miles from South Petherton. 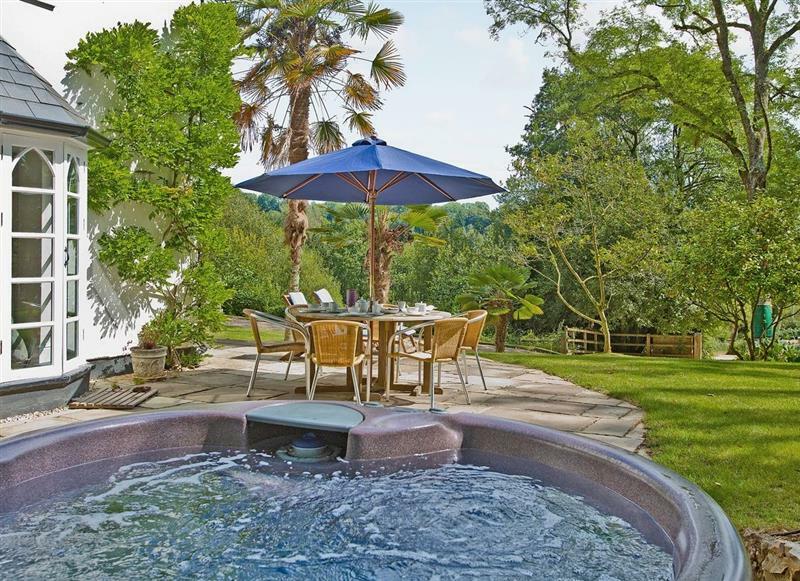 Broad Lodge sleeps 6 people, and is 16 miles from South Petherton. The Old Dairy sleeps 2 people, and is 30 miles from South Petherton. 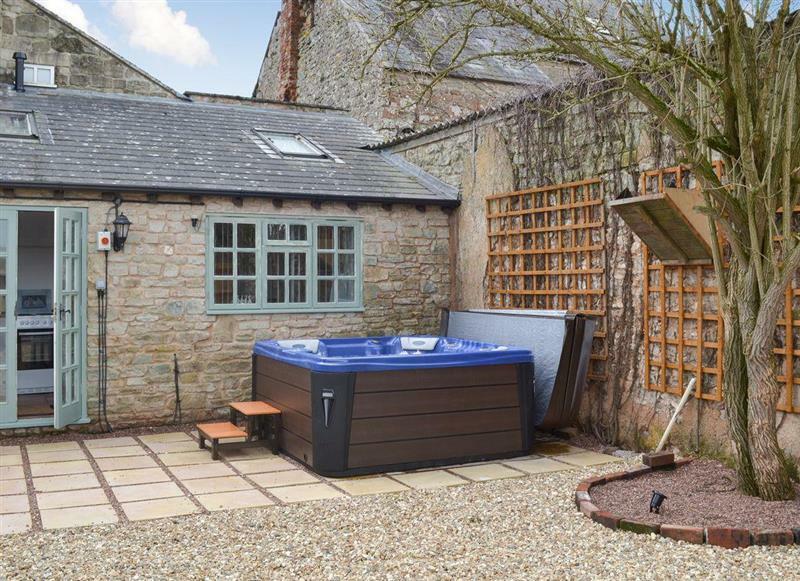 New Inn Farmhouse sleeps 12 people, and is 32 miles from South Petherton. 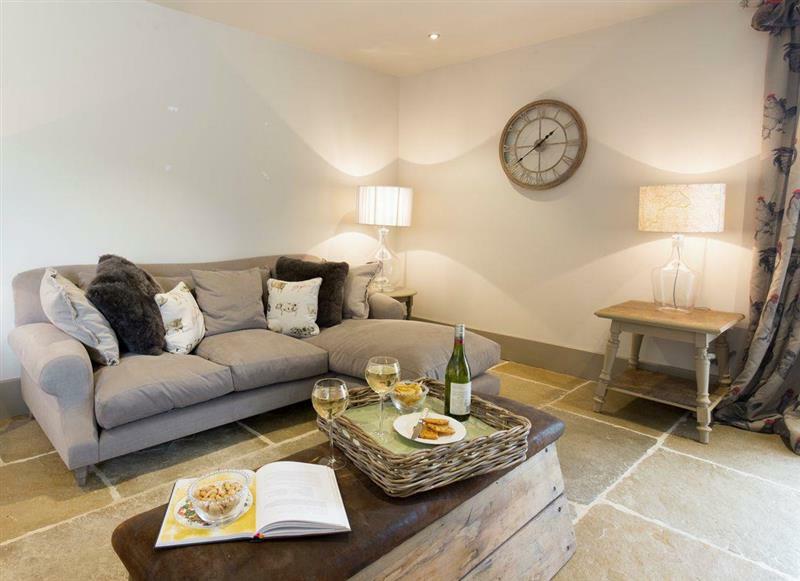 Chilcotts Barn sleeps 6 people, and is 19 miles from South Petherton. 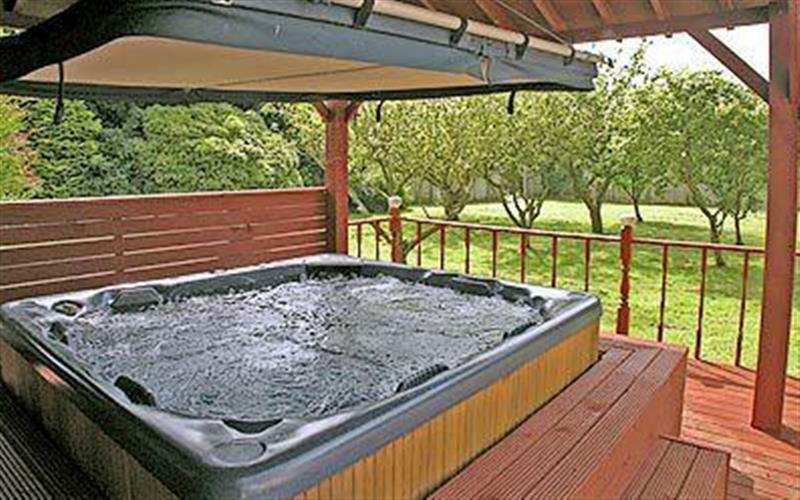 Stockham Lodge sleeps 10 people, and is 31 miles from South Petherton. 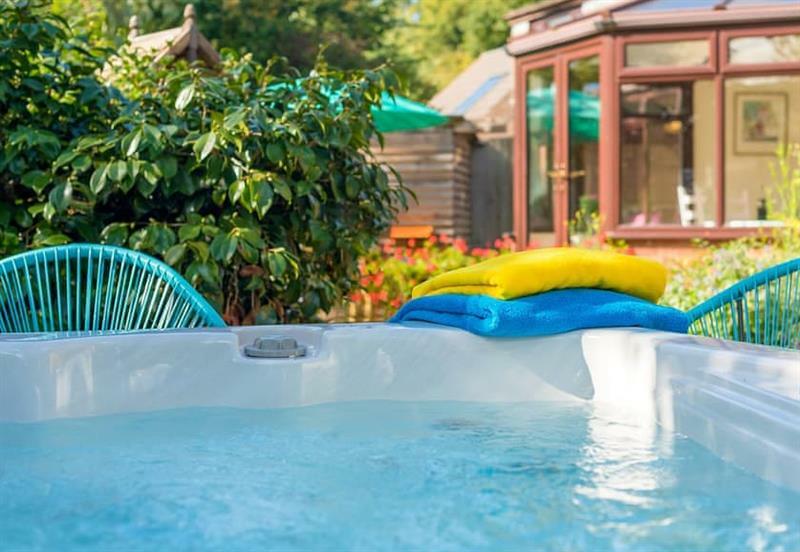 Mulberry House sleeps 8 people, and is 31 miles from South Petherton. 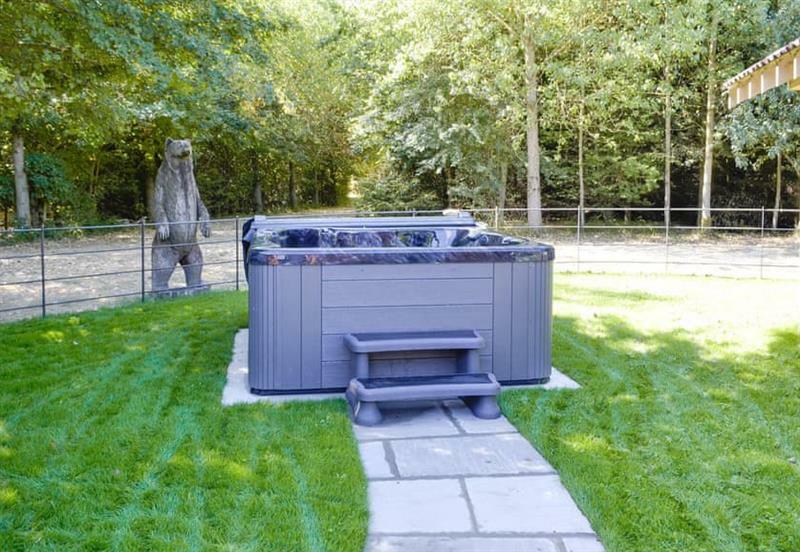 Slowpool sleeps 9 people, and is 24 miles from South Petherton. 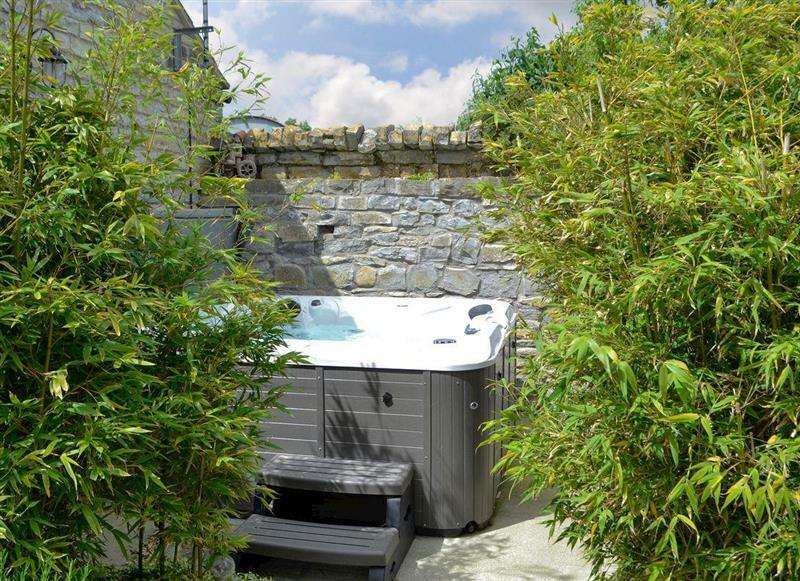 Duck Egg Cottage sleeps 4 people, and is 16 miles from South Petherton. 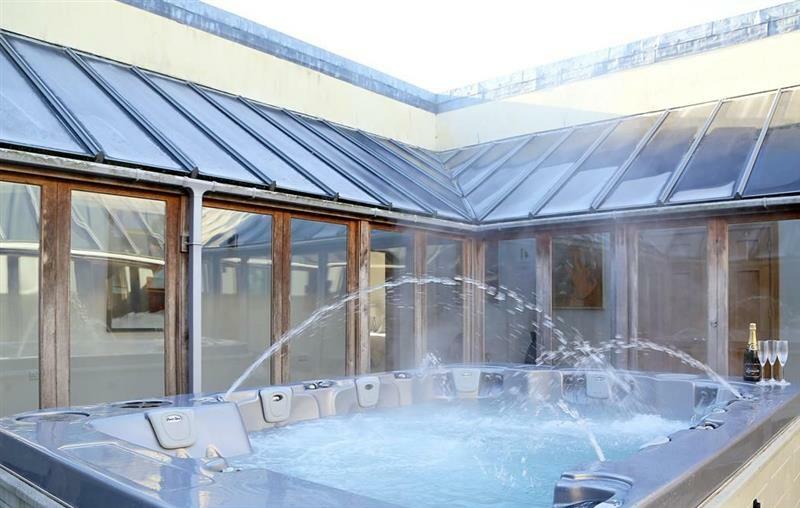 Armswell House sleeps 18 people, and is 30 miles from South Petherton. 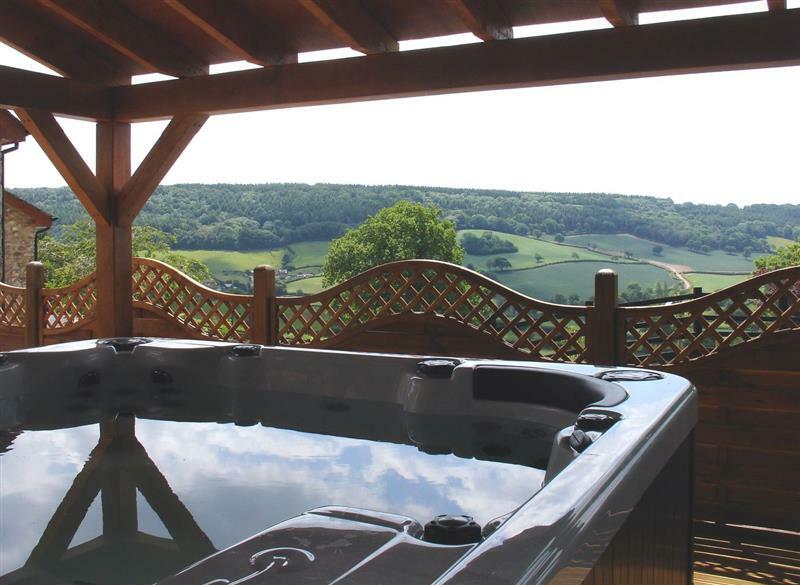 Rose Lodge sleeps 4 people, and is 9 miles from South Petherton. 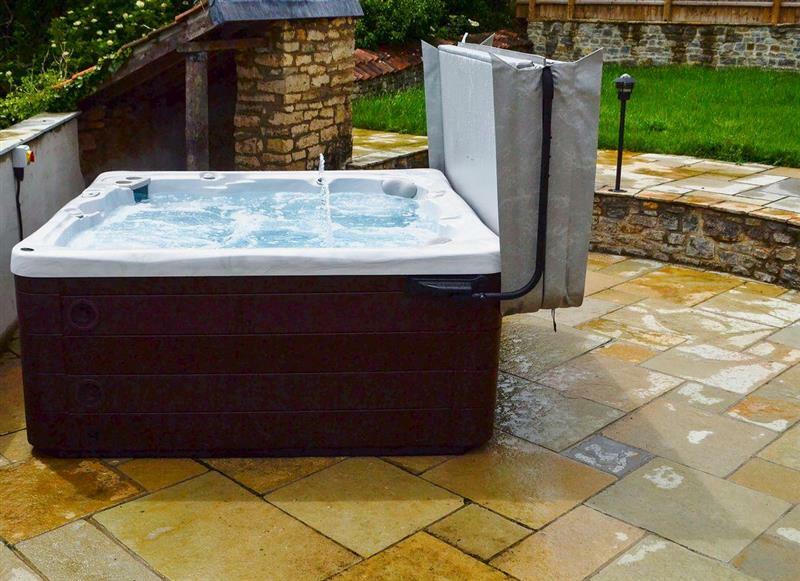 Lambs Lodge sleeps 2 people, and is 26 miles from South Petherton. 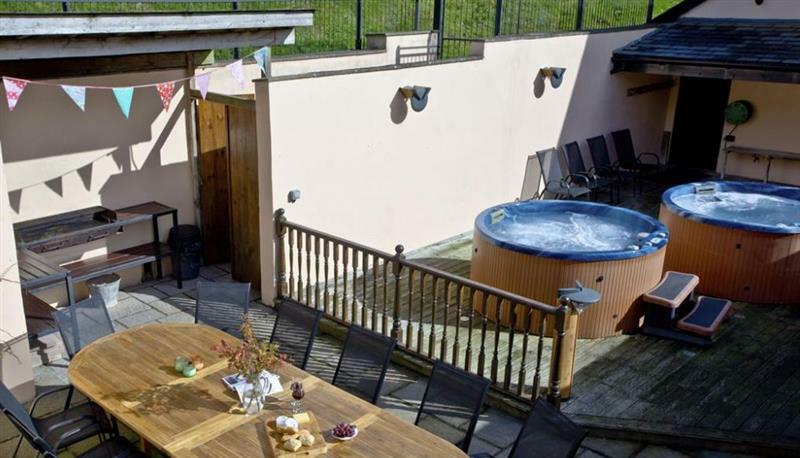 The Barn sleeps 4 people, and is 9 miles from South Petherton. 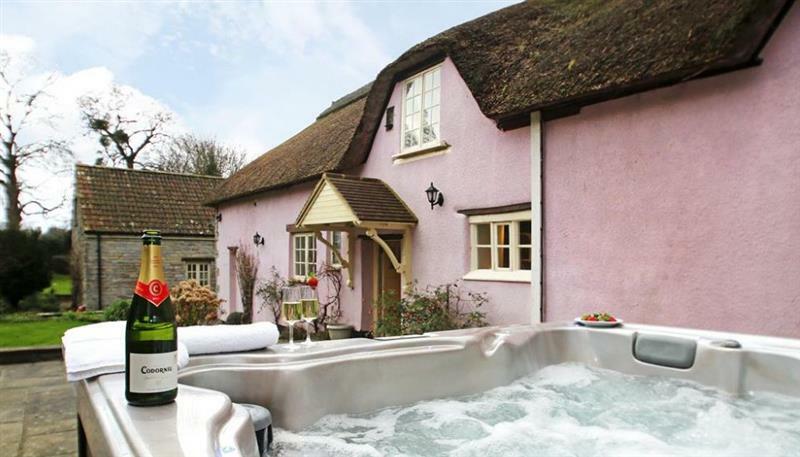 Grans Cottage sleeps 2 people, and is 33 miles from South Petherton.